Satellite broadband enables internet and voice connectivity anywhere particularly where you require broadband connectivity in rural areas or are in one of the areas where fibre currently isn’t available. 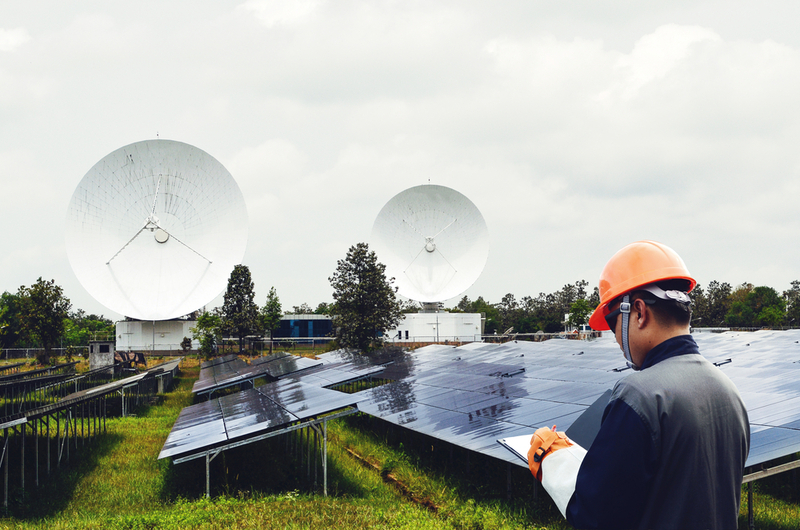 Alternative technologies such as satellite broadband provide a great solution. Satellite broadband can also provide sufficient back up connectivity for key critical data in the event of a loss of primary broadband connection. As a small or medium sized organisation (SME), you don’t necessarily require an enterprise solution, just an affordable tariff, combined with healthy data allowance that delivers truly high-speed business grade broadband wherever your business is based. Satellite broadband provides high network up times with robust and reliable equipment, and the Ka Sat advanced multi-redundant network with 8 operational and 2 back-up gateways across 5 countries. Satellite broadband solutions are also ideal for rapid deployment or short-term installations such as construction projects, sporting fixtures, exhibitions, or conferences. The solution can be moved from location to location or switched on and off as required. 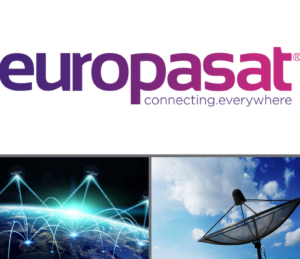 EMR’s chosen partner is EUROPASAT. EUROPSAT is a pan-European provider of satellite internet services with customers located in 28 countries. Because of our relationship with a provider that has strong alliances with the networks that provide the infrastructure in orbit, Europsat connects our customers to the best service, wherever you are. EUROPASAT has proven to be as flexible and dynamic as EMR and our close partnership is supported by a common goal to provide excellence in customer service.